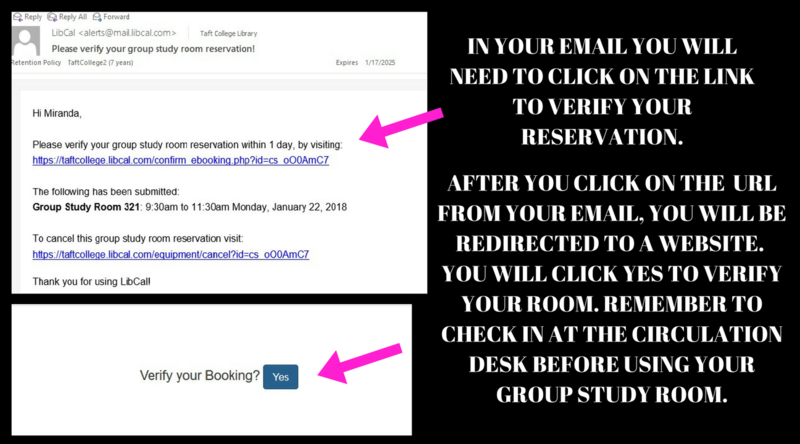 Group study room rules, description and guidelines. 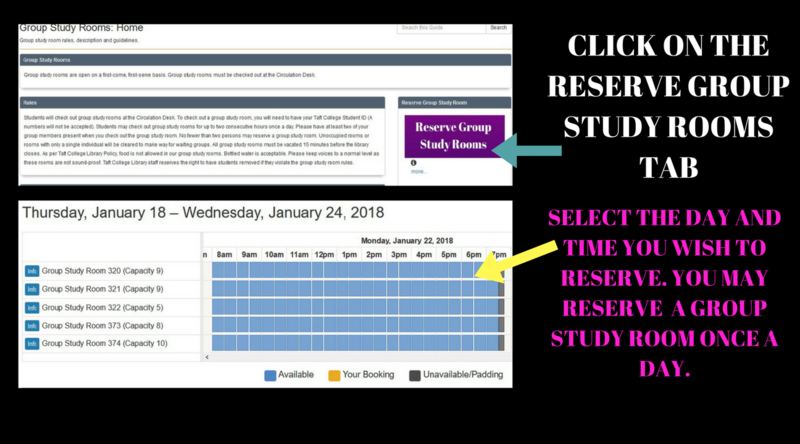 Group study rooms are open on a first-come, first-serve basis.Group study rooms may be reserved up to two weeks in advance. Group study rooms must be checked out at the Circulation Desk. 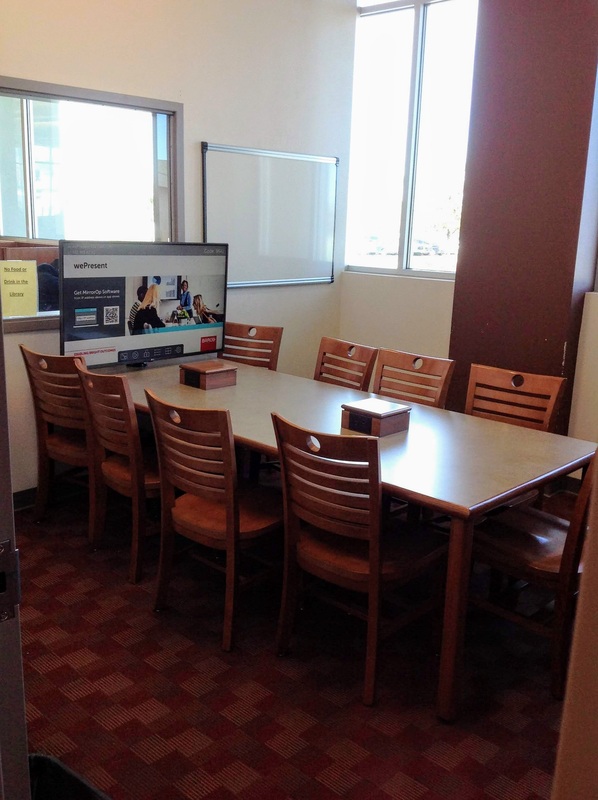 Students will check out group study rooms at the Circulation Desk. 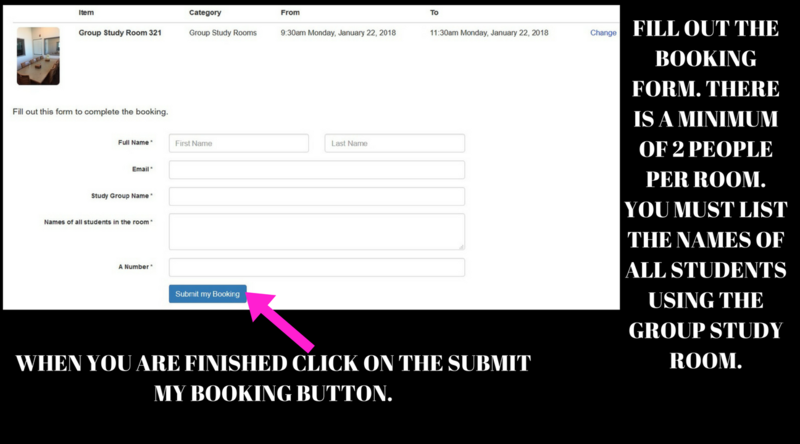 To check out a group study room, you will need to have your Taft College Student ID (A numbers will not be accepted). 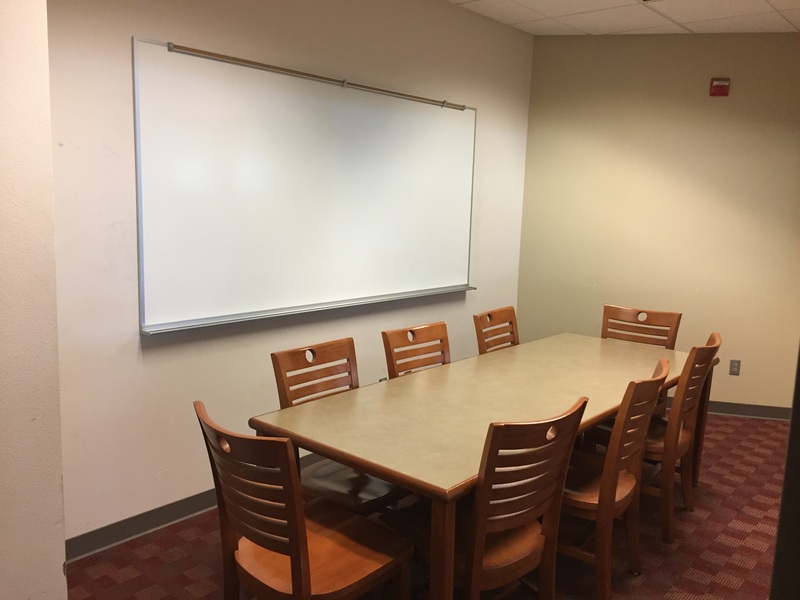 Students may check out group study rooms for up to two consecutive hours once a day. 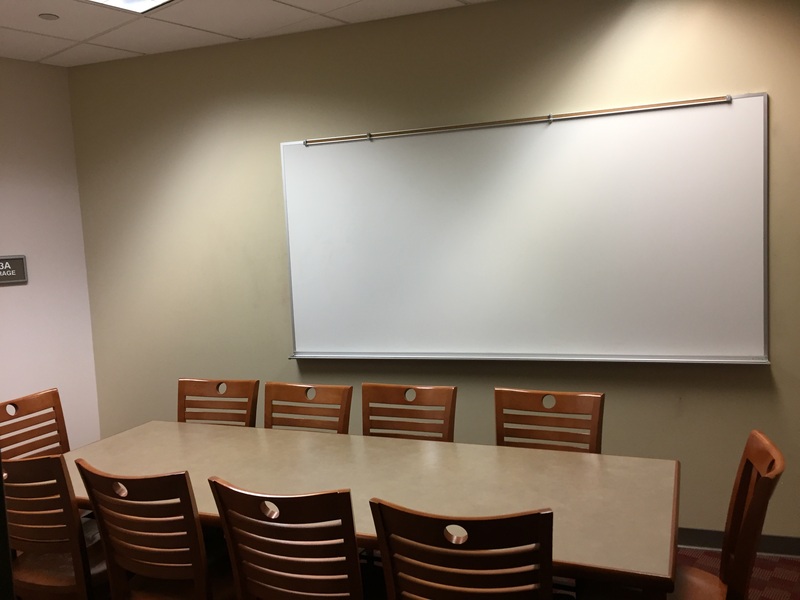 Please have at least two of your group members present when you check out the group study room. 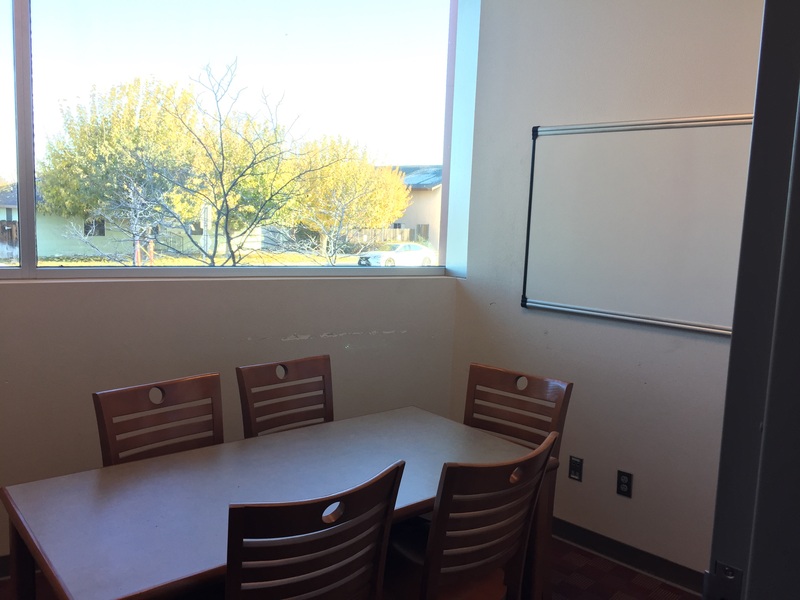 No fewer than two persons may reserve a group study room. 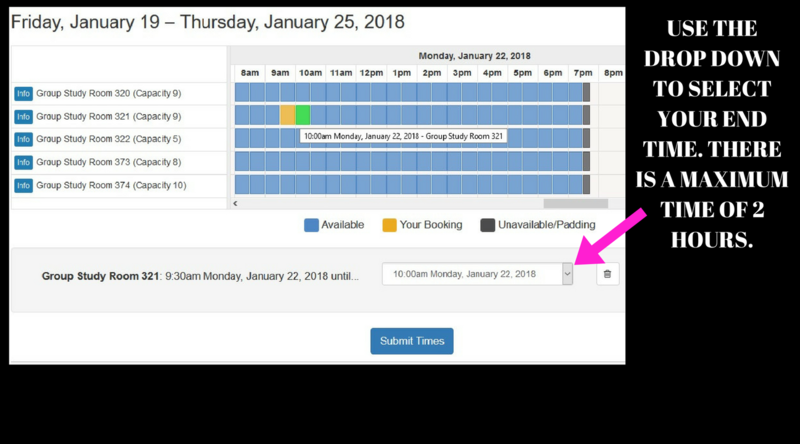 Unoccupied rooms or rooms with only a single individual will be cleared to make way for waiting groups. 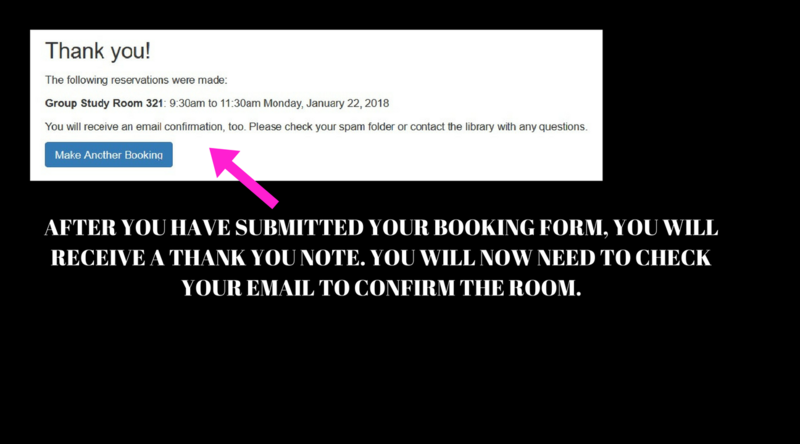 All group study rooms must be vacated 15 minutes before the library closes. 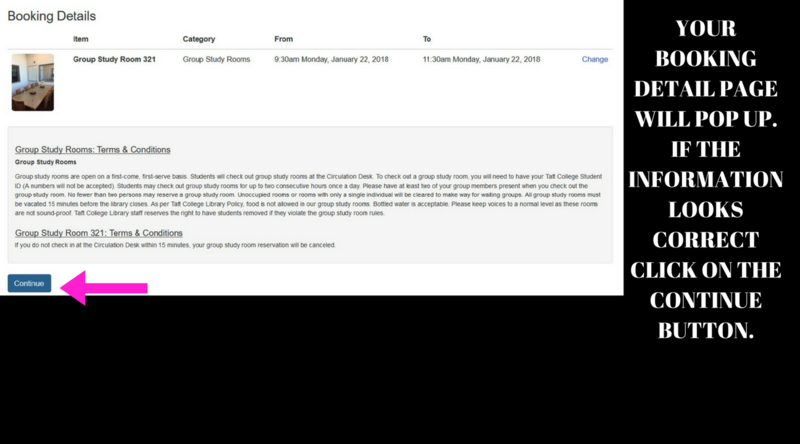 As per Taft College Library Policy, food is not allowed in our group study rooms. Bottled water is acceptable. Please keep voices to a normal level as these rooms are not sound-proof. 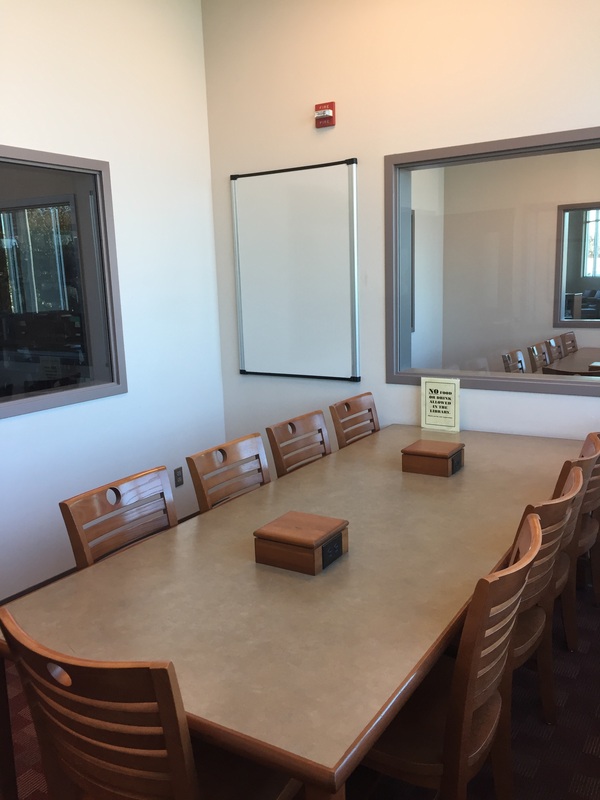 Taft College Library staff reserves the right to have students removed if they violate the group study room rules.